It’s an iron law that Deluxe editions of your favourite album are usually a disappointment. The album itself sounds just as fine as ever, but then you already own a copy. You’re buying it for the extras and they’re almost always underwhelming. There might be a nugget here and there. ‘Forget Her’ from Jeff Buckley’s Grace, The Legacy Edition, is one. But in the main they prove the rule that artists are pretty good at recognising their best work the first time around. If it wasn’t good enough then, it probably still isn’t now. Only a few exceptional performers have enough genuinely good material in the vaults and have recorded any truly transformative versions of old songs to make the Deluxe edition worthwhile. Bob Dylan’s Bootleg series. Neil Young’s Archives. And now, Anaïs Mitchell! Xoa is a collection of unreleased songs and reworked versions from previous albums. Ordinarily this would mean a hotchpotch of styles and sounds. Lots of tape hiss and lo-fi demos. But not here. The songs have been newly recorded. There’s just Anaïs with a guitar throughout, but the production values are high and, crucially, consistent across the set. For that reason, it has the feeling of a new album, ebbing and flowing like an original composition. The unreleased tracks are already timeless. Even at first listen, they’re so familiar you’re wondering where you heard them before. Surely this can’t be the first time that ‘Anyway The Wind Blows’ has been released? As for the reworked versions, there are two from both Hymns For The Exiled and The Brightness, one from the Country EP with Rachel Ries, one, the title track, from Young Man In America, and no fewer than four from Hadestown. Unsurprisingly, it’s the latter that are the most revelatory. Listening to her sing Greg Brown’s vocal from ‘Why We Build The Wall’ is nothing short of remarkable. To hear her reprise Justin Vernon’s part on ‘If It’s True’ is simply spellbinding. More that that, they’re a reminder that these are her creations, not theirs. And they’re truly worthy of a Deluxe edition. Xohlm. 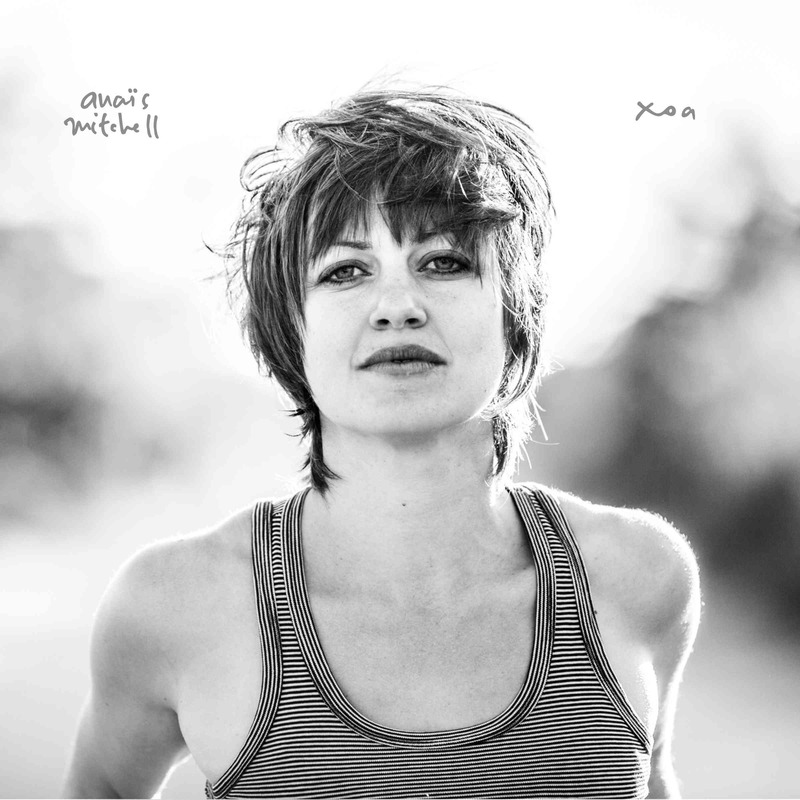 Posted in Anaïs Mitchell and tagged as Anaïs Mitchell, Music, Review.